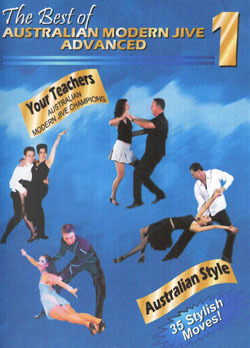 The Best of Australian Modern Jive! 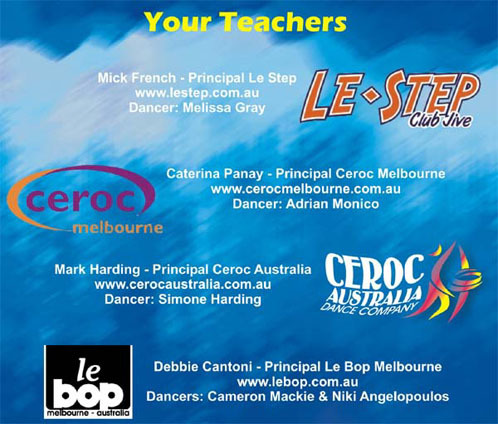 To see full details please scroll down. 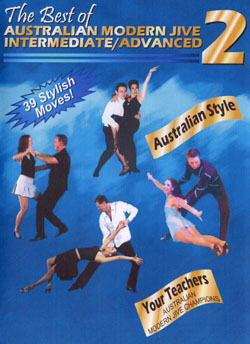 Four of the leading Modern Jive companies in Australia have combined their efforts to bring you some of their most popular signature moves.